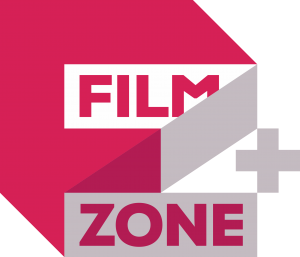 FILMZONE+ is second channel offering even wider choice of movies from Hollywood to independent. Channel offers the movies with full HD quality, if it is supported by operator. 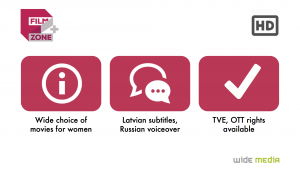 Filmzone+ is more targeted for women, offering drama, comedy, tragedy and romantic movies.